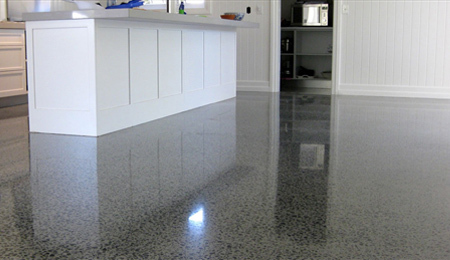 Are you looking for garage flooring in Washington, DC? 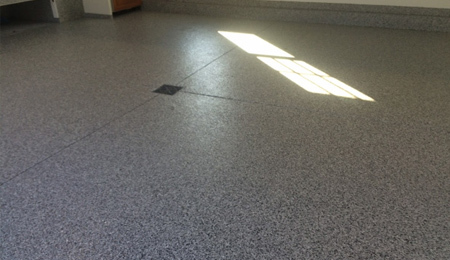 Since 2003, Potomac Garage Solutions has been offering a wide variety of garage flooring in Washington, DC for residential properties. 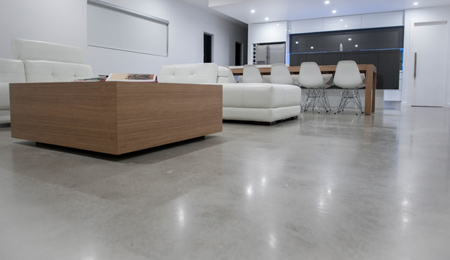 Our master garage professionals install quality garage floors that are built durably to withstand everyday use and come in a variety of color options to accommodate your tastes. Our garage professionals have the experience and skills to transform unorganized, cluttered spaces into fully functional living spaces that meet and exceed your storage and special needs. 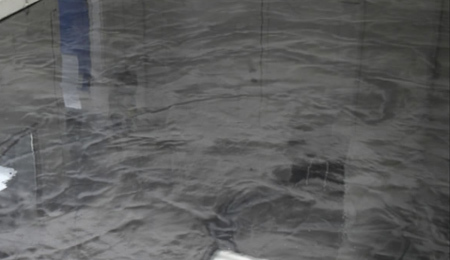 At Potomac Garage Solutions, we work tirelessly, use expert installation methods and industry leading materials to ensure our clients are fully satisfied with the overall outcome of their project. 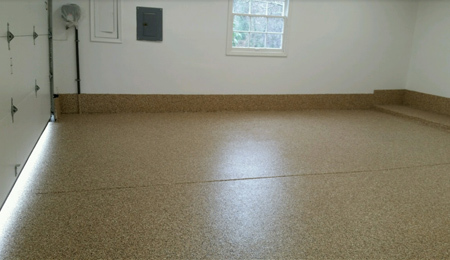 Potomac Garage Solutions offers two distinct approaches to residential garage flooring, polyurethane floor coating and garage floor tiles. 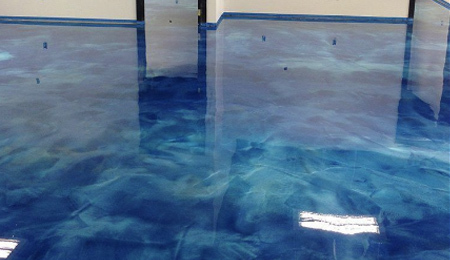 Garage floor tiles and polyurethane floor coating each offer their own special benefits to the customization of your garage space. Our designers will work with you to customize a flooring layout that will suit your specific garage and the way you use it. 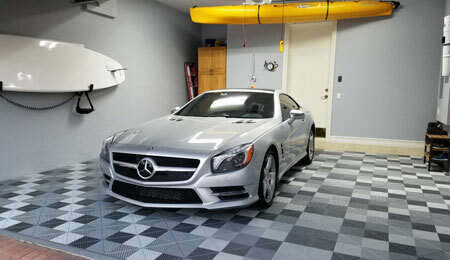 For a free garage makeover consultation with one of our experts, or for more information about our garage flooring in Washington, DC, contact Potomac Garage Solutions today at (240) 650-2622.